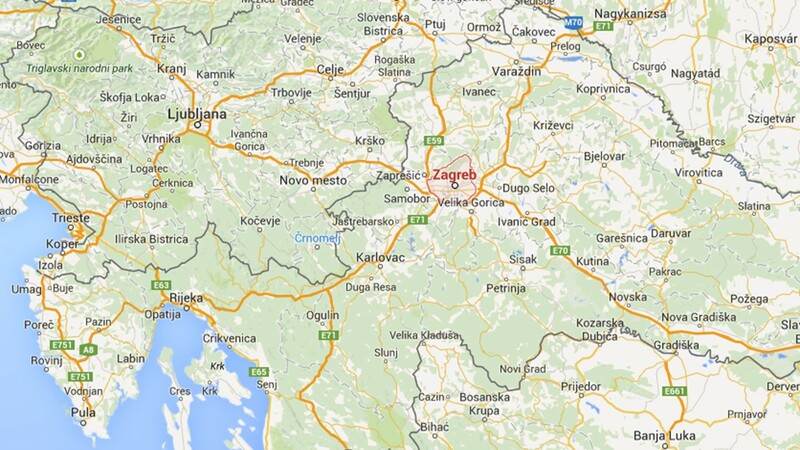 Zagreb is the capital and the largest city of Croatia with a population of about 790.000 inhabitants. 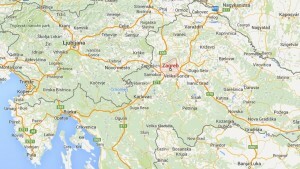 It is located in the northwest of the country, along the Sava River, at the southern slopes of the Medvednica Mountain. The city is rich in terms of history dating from the Roman times to the present day. 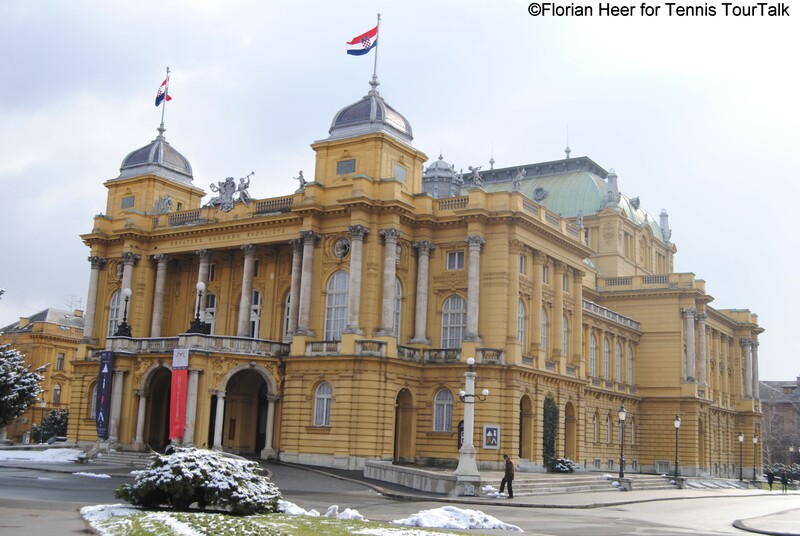 For many guests of Zagreb, the railway station building from the 19th century is their first encounter with the city as well as the monument to King Tomislav, the first medieval Croatian king, which stands in front of the station. Ban Josip Jelacic is the central square of Zagreb and the starting point for the row of green spaces, which lead down to the main train station, continuing to the Botanical Gardens and ending Marulic and Marshal Tito squares. Art lovers will find real gems among the monuments, galleries and museums nestled with the greenery. Mimara Museum was founded with a donation from Ante “Mimara” Topic and opened to the public in 1987. 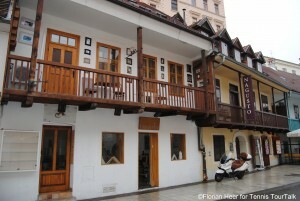 It is located in a late 19th century neo-Renaissance palace. The holdings comprise more than 3.700 works of art of various techniques and materials as well as different cultures and civilizations. The Strossmayer Gallery of Old Masters offers permanent holdings presenting European paintings from the 14th to 19th centuries. 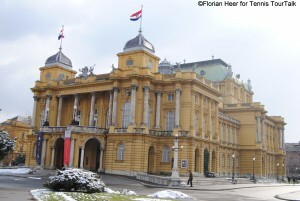 The Croatian National Theatre is a key symbol of Zagreb. It has been this way since 1895, when the Habsburg Emperor Franz Josef ceremoniously opened the theatre with a silver hammer as if saying: “Let the show go on.” The neo-Baroque building is the centrepiece and symbol of Marshal Tito Square, where the Well of Life by sculptor Ivan Mestrovic is another striking Feature. 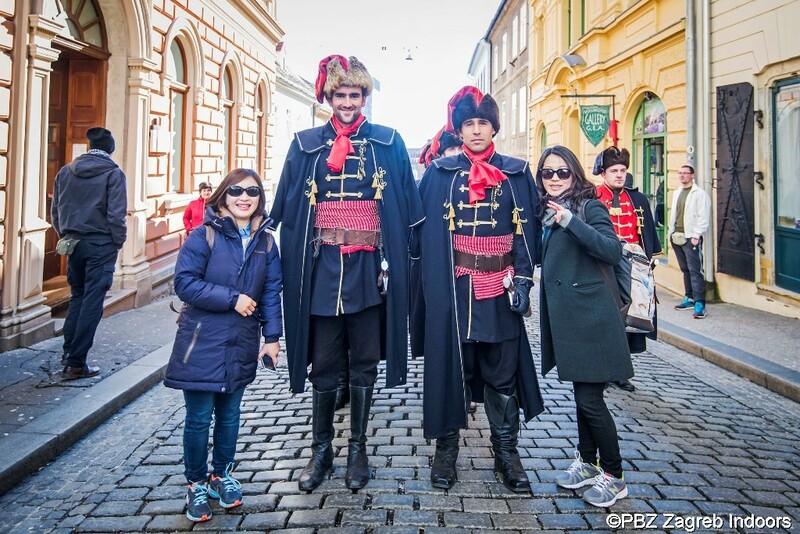 Only a few steps away from the main city square, the downtown bustle disappears and Zagreb can be experienced at its most relaxed side. 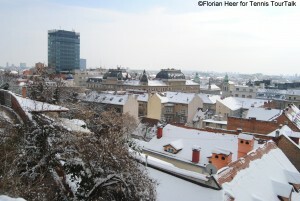 Tkalciceva Street is lined with cafés, bars and restaurants, a beloved meeting place of the citizens of Zagreb. 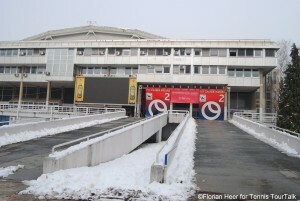 The city’s biggest open air market is located above the main square. Here you can savour the fragrances of fruit, which grow in long-established rural orchards. Shopping for food at the Dolac market is a ritual for many citizens of Zagreb as well as for visitors. The Upper Town is the political centre, where the nation’s parliament as well as many important buildings and a number of churches can be found. Stone Gate is the only gate that has been preserved out of the four that used to lead into the medieval Upper Town of Zagreb. It dates back to the 18th century and is most known as being the place where the locals come to light a flame for their lost loved ones and pray. Legend has it that when the raging fire of 1731 devoured all the wooden parts of the Stone Gate, only the Madonna with Baby Jesus was spared. This is where the tradition began and continues to this day, people of all ages kneeling here and making a pledge to St. Mary of the Stone Gate. 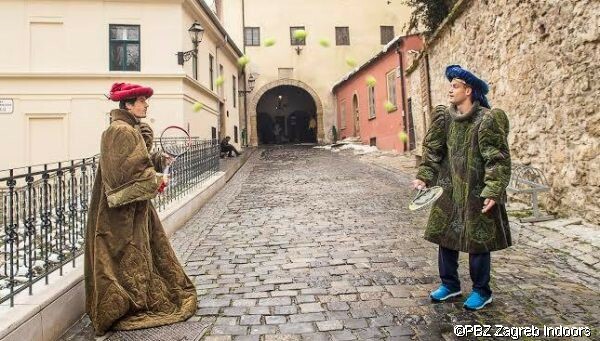 In 2014 Mikhail Youzhny and Tommy Haas visited Zagreb’s historic site, dressed in robes worn by the guards during the renaissance. St. Mark’s square is named after a church of the 13th century. 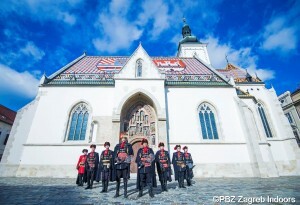 It is the symbol of the square with its multi-coloured tiles on the left side of its roof, which form the coats of arms of Croatia, Dalmatia and Slavonia. 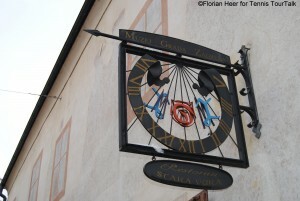 The oldest preserved coat of arms, that of Zagreb, is carved into the stone of the outer north-western church wall and specifies the year of 1499, when the leader of the Croatian peasants’ revolution, Matija Gubec, was tortured and forced to wear a burning crown. 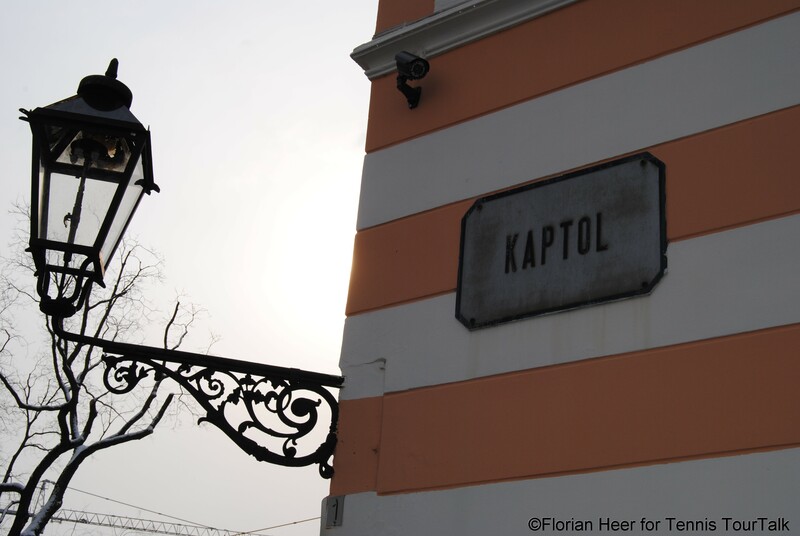 On the Eastern part of the square, the building of the national parliament can be found. 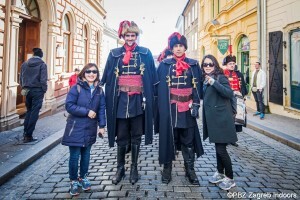 In 2015, Marin Cilic and Marcos Baghdatis soaked up some Croatian culture when they visited St. Mark’s Square dressed in the traditional garb of the Cravat Regiment, which made its name as part of the French Royal Army during the 17th century. All of Zagreb’s history and its monuments and squares, is brought together at the Museum of the City of Zagreb housed in a beautiful Upper-Town Clarissan monastery dating back to the 17th century. 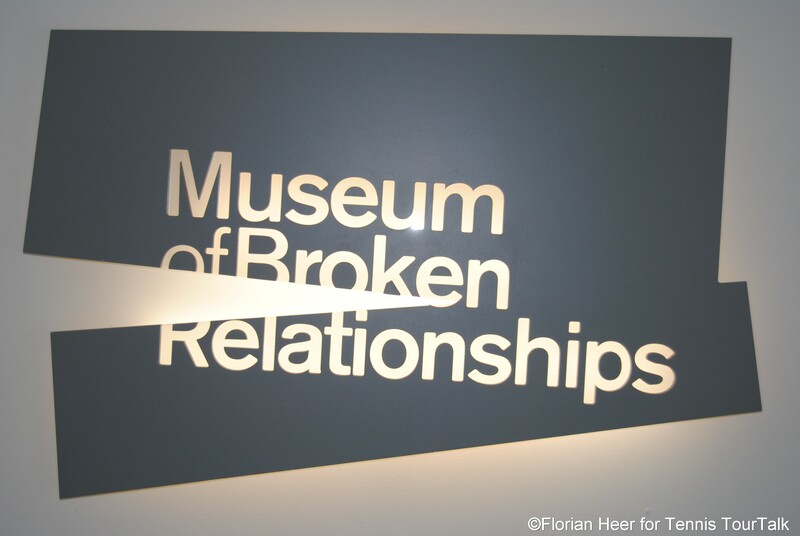 The Museum of Broken Relationships is dedicated to failed love relationships. 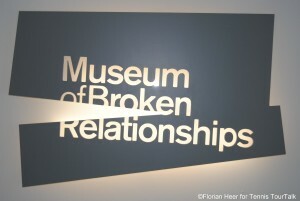 Its exhibits include personal objects left over from former lovers, accompanied by brief descriptions. A very special concept, which provides an interesting but sometimes even disturbing experience. Founded in 2011, it has been the first private museum in the country. 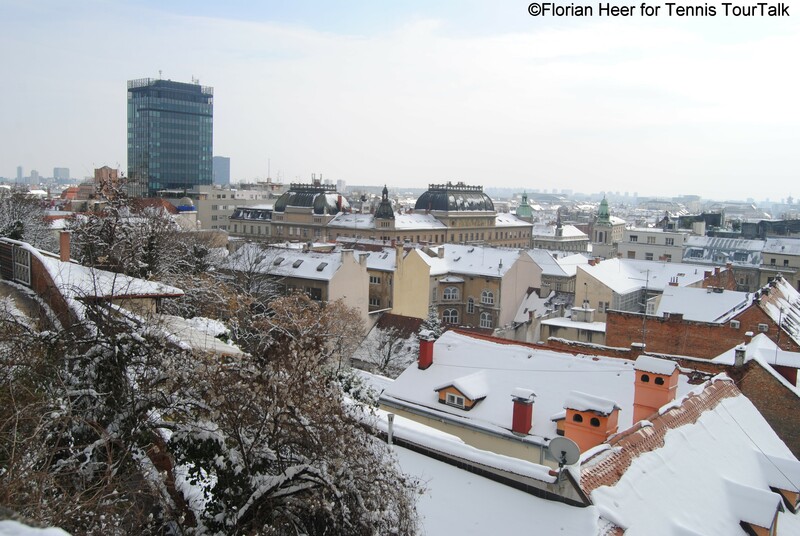 A stroll down Strossmayer Promenade will get you perfect view over the city. 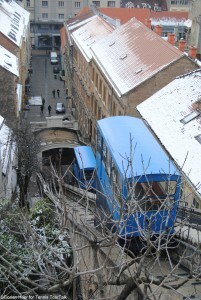 From there, you can also use the Zagreb Funicular, which was built in 1890. 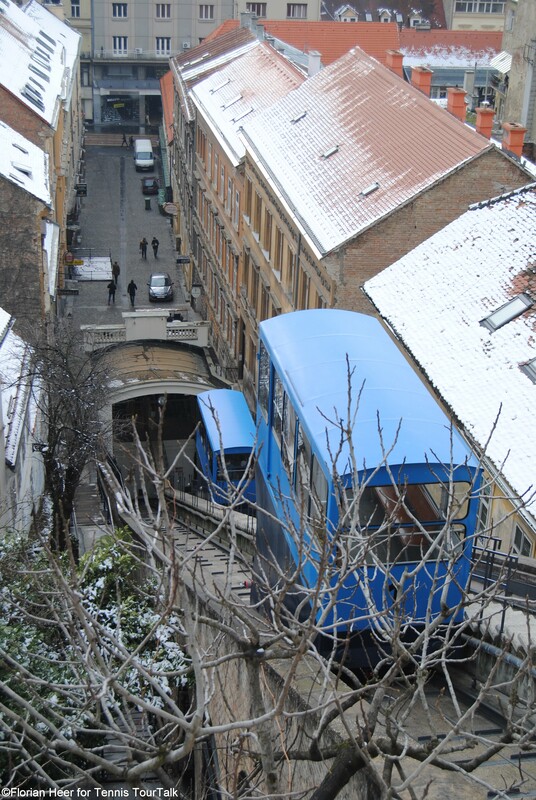 Its 66 metre track makes it one of the shortest public transports funiculars in the world. Kaptol is the most extensively photographed of all Zagreb’s squares, with the twin Gothic towers of the Cathedral towering high above it. In the centre of the square you can find a fountain with a sculpture in the middle. 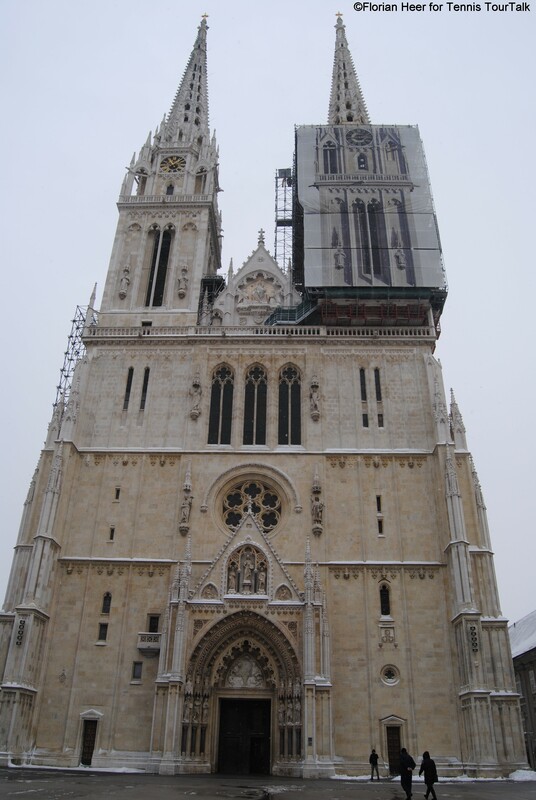 The Cathedral holds many invaluable treasures, which have been collected since the foundation of the Diocese of Zagreb in the 11th century. 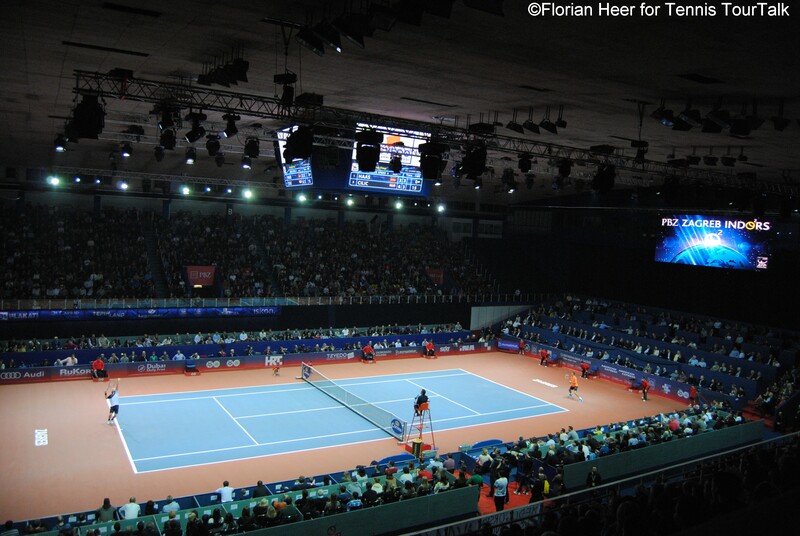 The ATP Zagreb Indoors take place at Dom Sportova built in 1972 featuring six halls. The arena is home to Croatia’s most successful hockey team KHL Medvescak Zagreb. 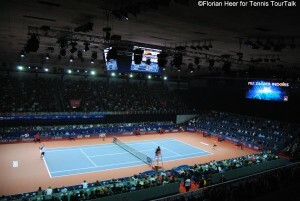 The seating capacity during the tennis event is 5.000. 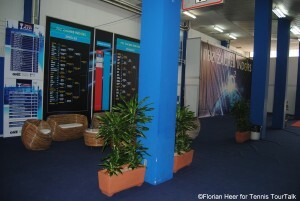 Ticket prices are very moderate. Day tickets for the final weekend can be bought by paying less than ten euros. In 2015, the tournament celebrated its tenth edition.